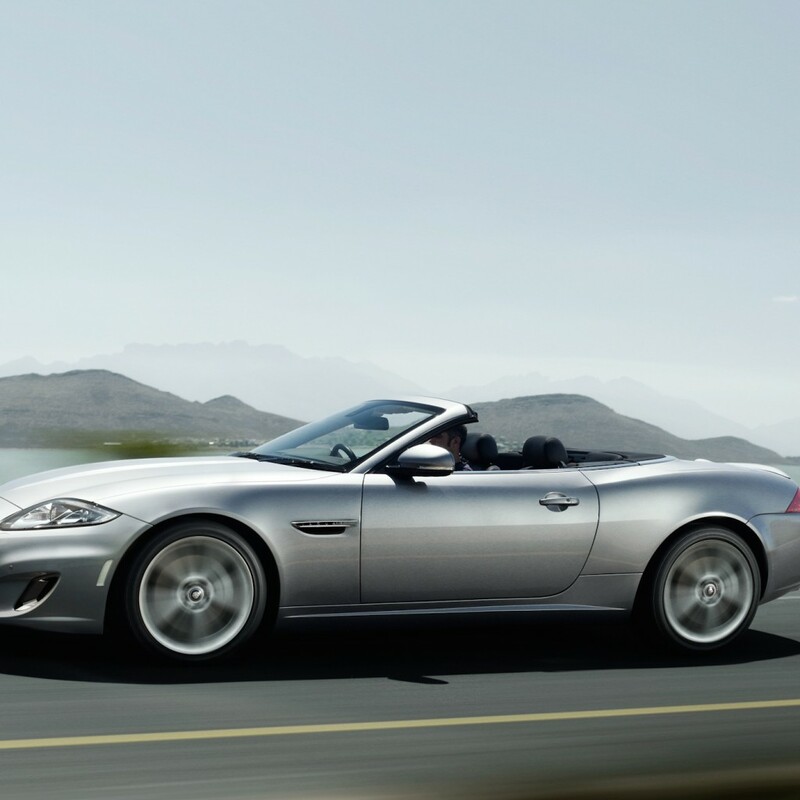 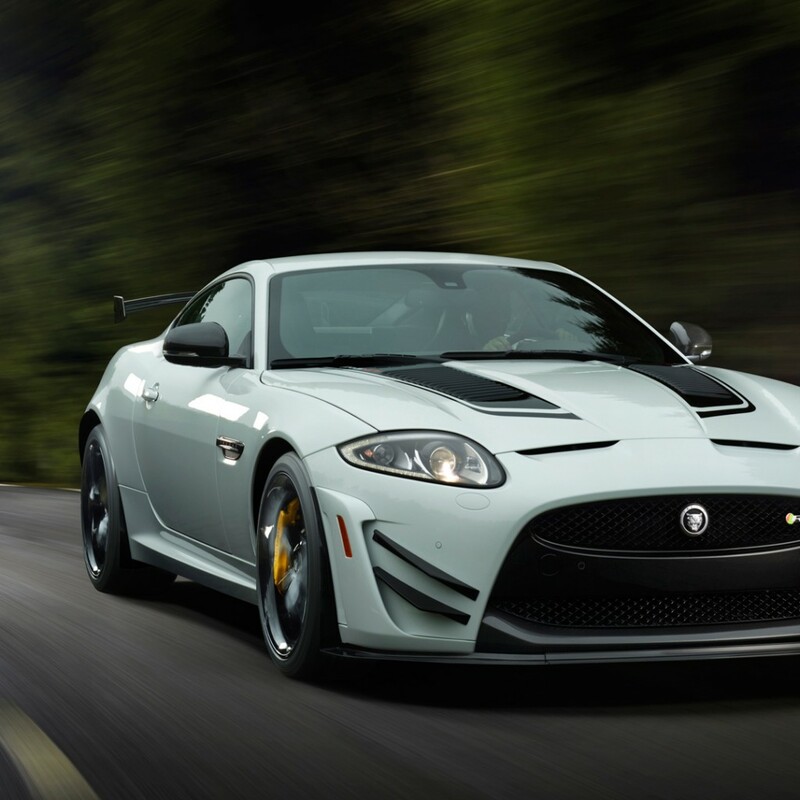 Driving a Jaguar XK series will scream luxury, strength, power and speed. 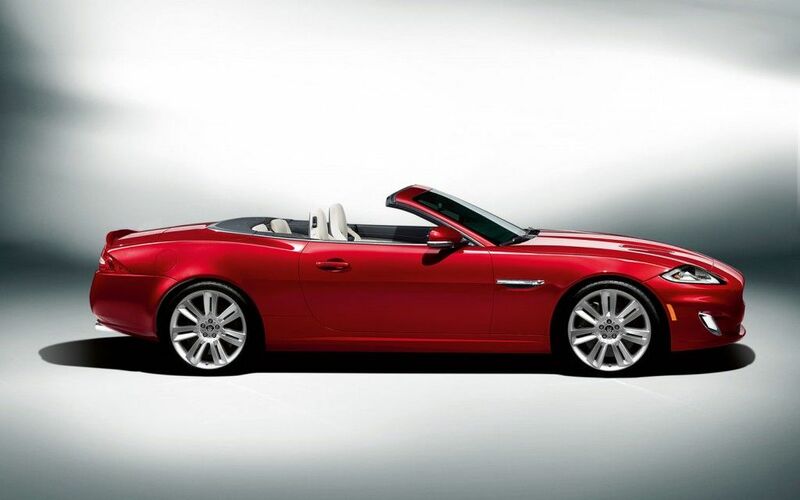 Feel like a secret agent or internet billionaire behind these wheels. 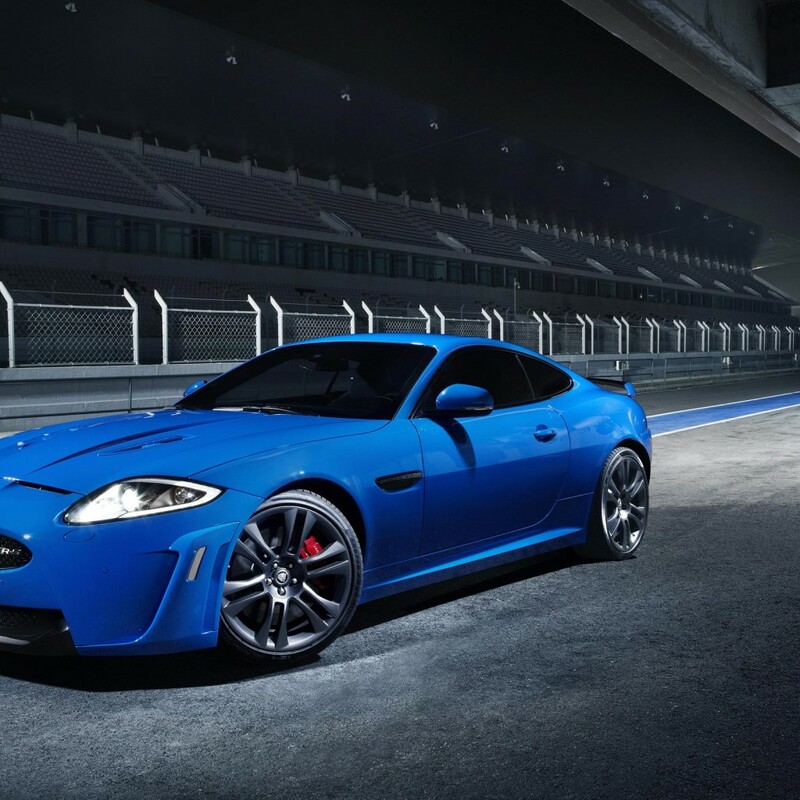 The standard XK has an unlimited top speed of 158 mph, the XKR an unlimited top speed of 174 mph and XKR-S can top out at 186 mph. 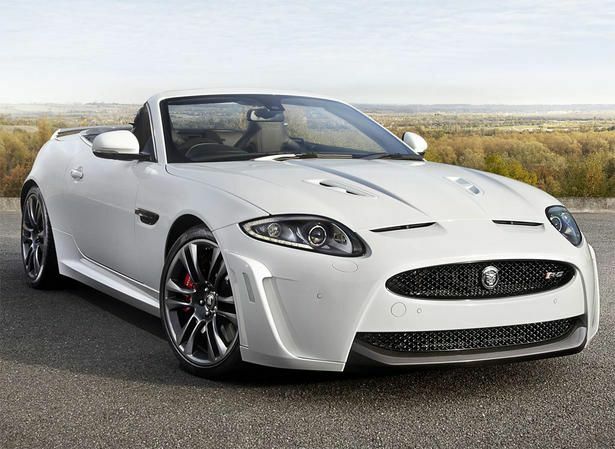 The 5.0-liter V-8, internally designated the AJ133, is direct injected and force-fed by an Eaton TVS series R1900 4-lobe supercharger.